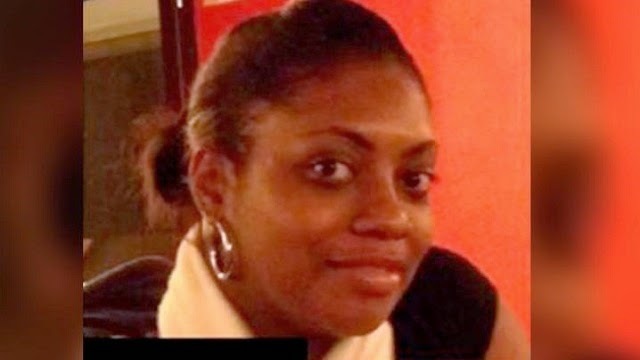 Clarissa Jean-Philippe was only 27 when she was killed by gunman. Reports say that she was on duty in Montrouge, located in southern Paris for what she expected to be a traffic accident. However, soon after Clarissa made it to the scene, she was shot in the head by assailant and suspected terrorist, who was able to get away in a "Renault Clio." Clarissa died on the scene. The murder is said to have taken place "24 hours" after terrorists in Paris murdered 10 employees at Charlie Hebdo magazine. Officials now know that the attack was tied to the murders of the magazine employees. If, however, the murders are tied, Clarissa's death becomes even more disheartening because in a previous report, a woman was spared at Charlie Hebdo, after the attackers said "We will not kill you, because we do not kill women. But read the Qur'an." What then was Clarissa Jean-Philippe but an innocent young woman who had no idea she would die that day. Officials are attempting to bring the terrorist to justice, and they may be growing closer as one suspect, Hamyd Mourad, age 19, has turned himself in. The attack at the magazine's office is said to be brought on by the magazine's "provocative" approach and their incessant "lampooning" of "radical Islam." As investigators work on this case, hoping to tie and provide Clarissa's death some closure, we will keep her family in our prayers and send our condolences.